Distribution Channel « Global Market Insights, Inc.
Over the last few years, body worn insect repellent market has emerged as a lucrative yet challenging investment avenue, against the backdrop where bug-borne diseases has turned out to be a global concern. According to the World Health Organization, Malaria is prevalent across 91 countries worldwide, placing around 40% of the global population at risk. Reports indicate that nearly 500 million populace suffers from Malaria every year, leading to almost 2.7 million casualties annually. It is important to mention that of all the disease transmitting insects, mosquito is claimed to be one of the greatest menaces, spreading catastrophic Malaria, Dengue, Yellow Fever, etc. In fact, Dengue is deemed to be world’s calamitous mosquito borne virus disease, with nearly 2500 million people at risk of infection globally. 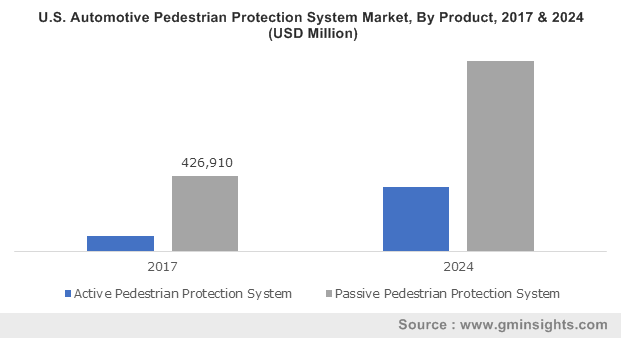 These statistics depict the increasing pressure on body worn insect repellent market players to come up with state- of-the-art solutions that would somewhat mitigate this afflictive situation. North America is a prominent regional share contender having held almost 30% of the global share in 2017, courtesy – the widespread American and Canadian populace vulnerable to flea borne diseases. According to a latest survey by Centers for Disease Control and Prevention, tick and mosquito borne diseases in U.S. had almost tripled over the period of 2004-2016. For the records, in the year 2004, the country witnessed 27,388 cases of vector borne diseases, while in 2016, the figure reportedly got upscaled to 96,075 cases. 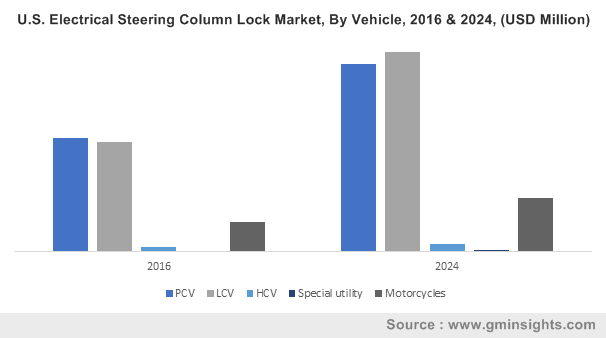 The astoundingly mammoth prevalence has undeniably generated a massive demand for advanced insect repellents, substantially impelling the U.S. body worn insect repellent market size. Regional government has a big role to play in proliferating the industry trends. The U.S. Environmental Protection Agency, for instance, has taken significant initiatives to promote DEET utilization in manufacturing of bug repellent products, especially for those that are sold locally. This in consequence, has created an increased awareness among the Americans regarding insect borne diseases and also about the specific preventive measures that need to be taken to combat the issue. Considering these aforementioned aspects, it would not be incorrect to state that U.S. would continue its dominance in North America body worn insect repellent industry, given that the country boasts of an extensive product array as of now due to the presence of large distribution channel. 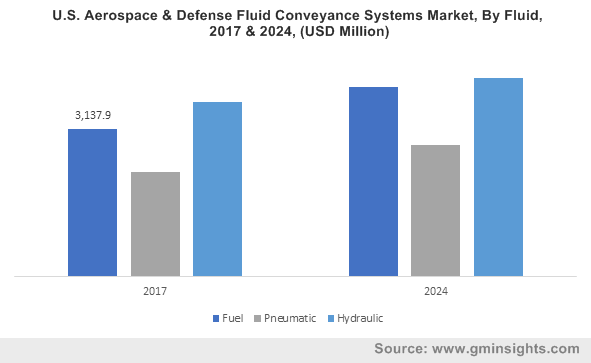 Spreading vector borne diseases such as Dengue, West Nile, Chikungunya, and Malaria ironically are the prime factors fueling body worn insect repellent market demand. A host of new body worn mosquito control repellants has been widely discussed, tested and put forth in the market over the recent years, however, whether these repellents prove to be fruitful in long term is yet to be determined. The extensive research activities that body worn insect repellent industry is presently characterized by mainly focusses on utilizing more of Lemon Eucalyptus and DEET in various bug repellents products. These days, sprays have become a universal choice among consumers, subject to its ease of application on skin as well as in apparels. 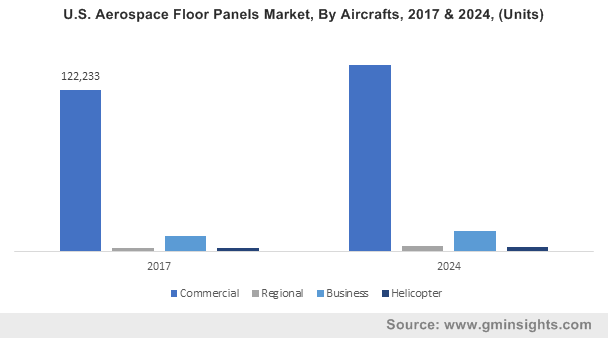 Companies have been highly focusing on extending their product landscape along with distribution channel expansion, which in essence is impacting the overall body worn insect repellant industry share. Grounding on numerous experimental studies, experts have apparently come down to a conclusion that repellent technology represent a fundamental aspect in mosquito borne disease transmission prohibition, which is why body worn insect repellent market is gaining a substantial traction in terms of revenue streams. However, some unhealthy instances such as breathing trouble, skin irritation, and unpleasant odor on its application, somehow act as a stumbling block in the industry growth. 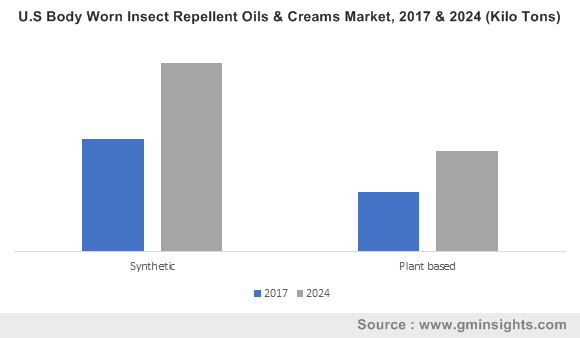 Nonetheless, driven by the continuous developments on product front in tandem with a highly supportive regulatory framework, body worn insect repellent industry is set to record a revenue of USD 1 billion by 2024. This entry was posted in Bulk & Specialty Chemicals and tagged Apparel, Body Worn Insect Repellent Market, Body Worn Insect Repellent Market Report, Body Worn Insect Repellent Market Research, Body Worn Insect Repellent Market Share, Body Worn Insect Repellent Market Size, Convenience Store, Distribution Channel, Head Nets, Jacket, Oil and creams, Online Stores, Plant Based, Product, Shirts, Sprays, Stickers & Patches, Supermarket, Synthetic, Trouser.